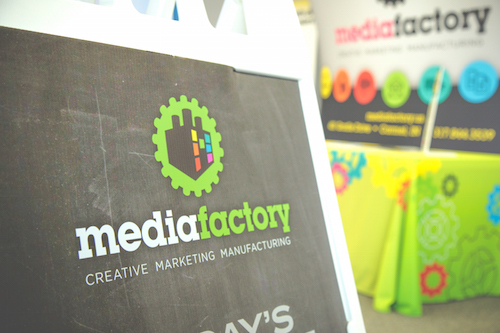 We offer endless capabilities and use the latest in printing technology to create highly impactful graphics. The innovative creative designs delivered by our talented staff makes it tempting to call us a design house, but that would be ignoring the vast manufacturing capabilities we have in our 20,000 sq. foot facility. We produce anything from short run digital copies, brochures, mailers and business cards to high volume full color offset printing. Our wide format digital department is second to none in Central Indiana. Full vehicle wraps, custom shaped signs, trade show graphics, large format banner printing, cut-vinyl lettering, laminating, mounting, scanning and so much more! Generation Z grew up in the technological world, which means marketing to them must be more targeted than ever. Here are seven strategies for marketing to Gen Z. How can a small business use LinkedIn to grow its marketing efforts? We can think of a few ways. Here's how to use LinkedIn to your advantage. Fortunately, there is a plethora of ways to boost the success of your email marketing campaigns. Identify areas where emails fall short, then correct them. With a more positive, fun environment, companies can save money with happier employees. Celebrate International Fun at Work Day and put these ideas into action. If your business wants to have a strong marketing strategy, it should include YouTube. Here are five tips for using YouTube to market your business.